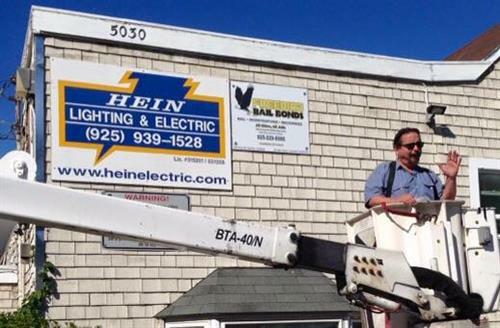 Since 1973 Hein Lighting & Electric has been an industry leader, providing all phases of electrical work and repair throughout Alameda and Contra Costa Counties. We have added service to Napa and Sonoma Counties with the hope of rebuilding many of the communities devastated by the fire. 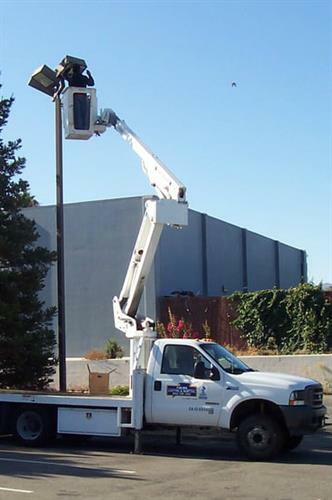 We service and maintain the electrical and lighting needs of large commercial accounts, industrial construction projects, multi-family, residential and home improvement. We install landscape & security lighting and can help you choose the right design options for your project. 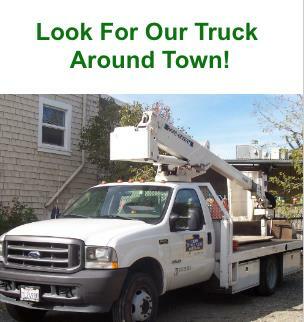 We have the capabilities to take on any size job. 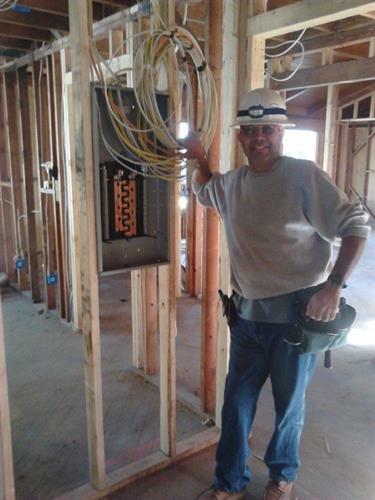 Our technicians and project managers are highly skilled, knowledgeable electricians whom you can trust to do an outstanding and professional job. 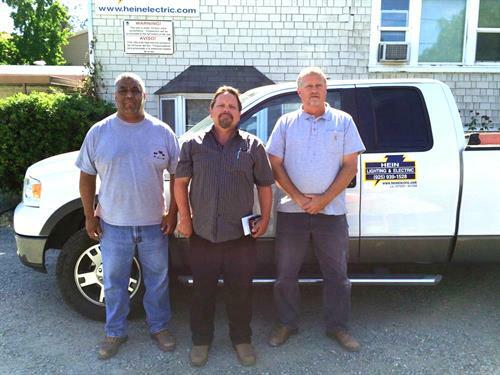 We pride ourselves on quality service, craftsmanship and getting the job done right the first time! We are proud supporters of our community! Do you know of a commercial business that's spending too much money on electricity? Tell them to give us a call! We may be able to help cut their costs. We are located off of Highway 4 and Pacheco Blvd. on Blum Rd. across from the CA Highway Patrol.